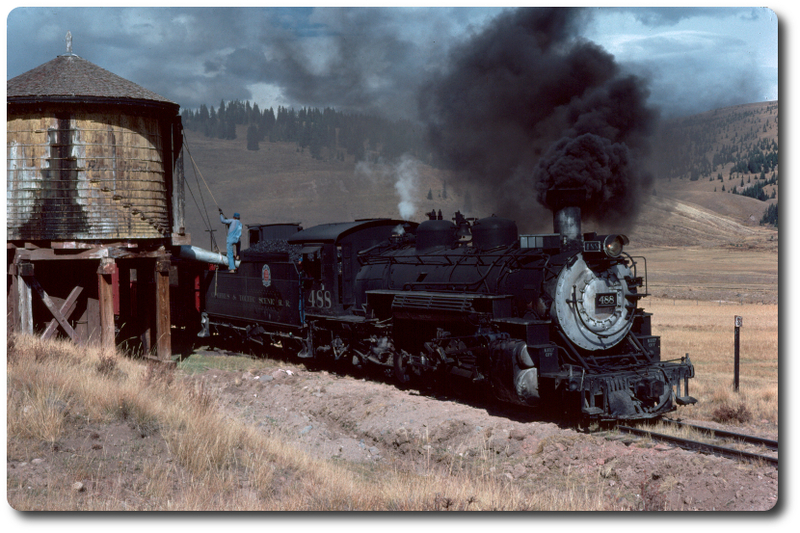 The small car in the photo Rich posted is a Fort Wildernes car. The babcocks also have a former West Side & Cherry valley coach as well. 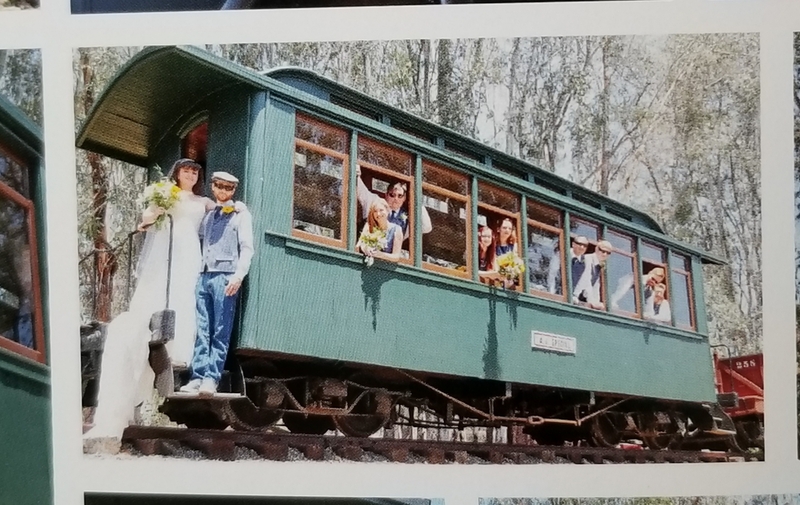 Here is a picture of the WS&CV car from my wedding photos. CRRM curator of equipment and rolling stock. Harrah’s and Pomdera’s RR collections? Re: Harrah’s and Pomdera’s RR collections? Re: Harrah’s and Pomderosa Ranch’s RR collections? Re: Mr. Lyon's Arcadia "exhibit"